As many of you know, this week I've been attending the shows for Los Angeles Fashion Week (followed by the Palm Springs shows). Like Mercedes Benz Fashion Week, L.A. has various shows held throughout the city. However, I am partial to the Maker City L.A. location which is reminiscent to the intimate parlor-like, living room setting of the 1940s and 50s. If you're anything like me and want to view the craftsmanship of the designs in an up-close and personal atmosphere - this gives you the opportunity to do exactly that. My time at Maker City has inspired me to go in search of archival information on the most iconic of fashion designers like Cristóbal Balenciaga (my first report at FIDM was on Balenciaga), Coco Chanel, Elsa Schiaparelli, and of course - Christian Dior. For today, I'm focusing on Dior. 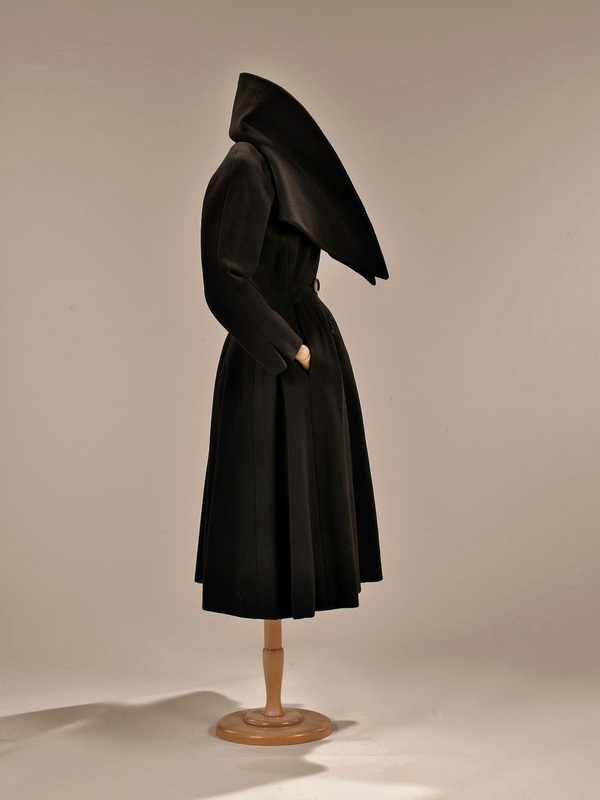 During my days as a student at the Fashion Institute of Design & Merchandising, a day wouldn't go by when I didn't pass on my way to class, a replica of the "New Look" created by Christian Dior. There were times when I would stop and daydream about life at the House of Dior - where incredible attention to detail and the use of delicious fabrics were a must. It was quite obvious that Dior respected and loved the hourglass shape that's closely associated with the female physique. As you gaze at the photograph below, tell me, what popular shape do you see? 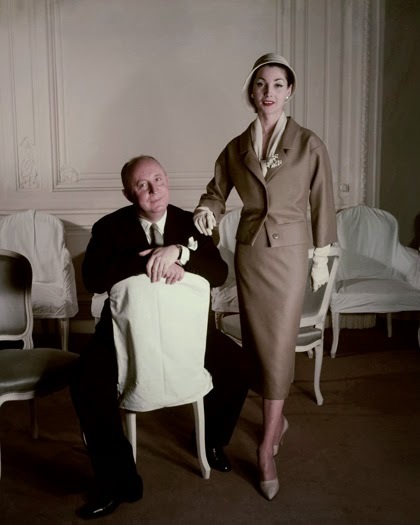 At the end of this post I've shared a fascinating documentary on the life of Christian Dior. When you have time, please sit back and enjoy the film which gives the story of his bohemian life as a designer. I promise, you'll enjoy it thoroughly. 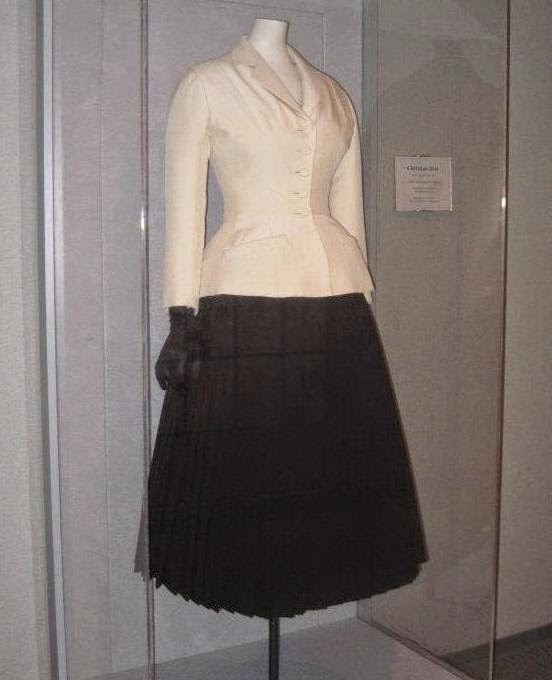 Aw yes, we can all credit Mr. Dior for inventing the peplum. Like I mentioned in my last post called The Game Changer: Peplum Chambray, I mention the peplum top as being one of my most favorites to wear since it compliments my body type. 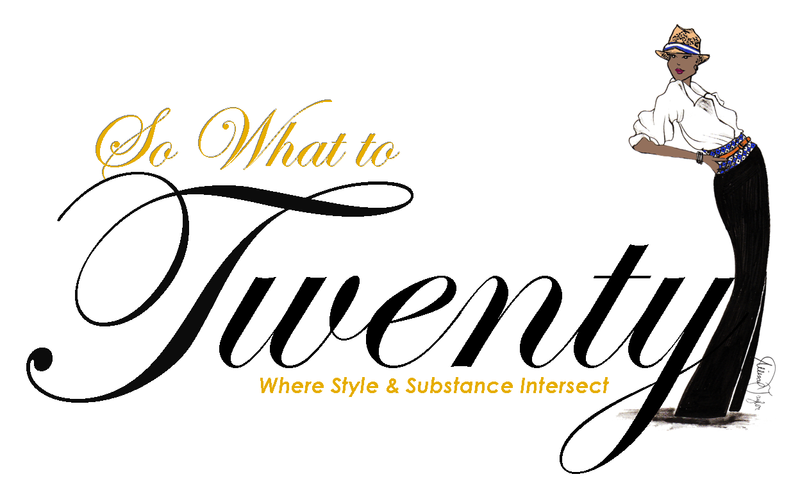 Subscribe to So What to Twenty via email and never worry about missing a single post! Photographs by Freddy are the property of So What to Twenty! I loved your post...I read the biography about Dior. Thanks for sharing. Thank you, Pam. He had an extraordinary life! It's interesting to discover where our current trends originated from. I adore fashion and its rich history. Wow. Glenda. Thank you so much for that. I really enjoyed the documentary about Dior. I love that he was inspired by his childhood home. You can really see it in so many of his designs. And I can see YOU in one of his pinched waist coat dresses. You would look divine. I thought his home as inspiration was really fascinating too. I really enjoyed the demonstration on the haute couture dress making. So much...I really enjoyed it so much. Wow! I would love to be able to visit France and take a tour of the archives. What a fantasy that would be. I know, but those waists were so tiny back then. I look at the Dior models from 1950 and think "mapy waist is twice the size". They were small but the corset was a part of the big picture. Great piece on Dior, Glenda, I really enjoyed reading it! It makes me want to own some of these elegant pieces!!! Can you imagine how wonderful they must have felt. So beautifully made. Thank you for sharing all of these wonderful photos. I think I had forgotten that he had invented, if one can use that term, the peplum. I love its curvy Madmen style. He was a genius with fabrics and cuts. I certainly see why you would want to see these creations up close! Fashion was an entire different world during that era. 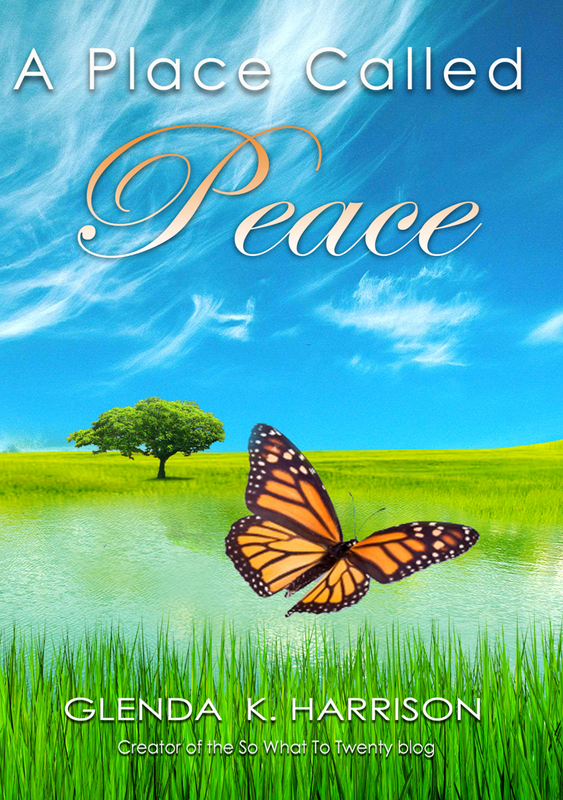 Great post, Glenda, thank you for sharing with us. Thank you Lenya and you're welcome! 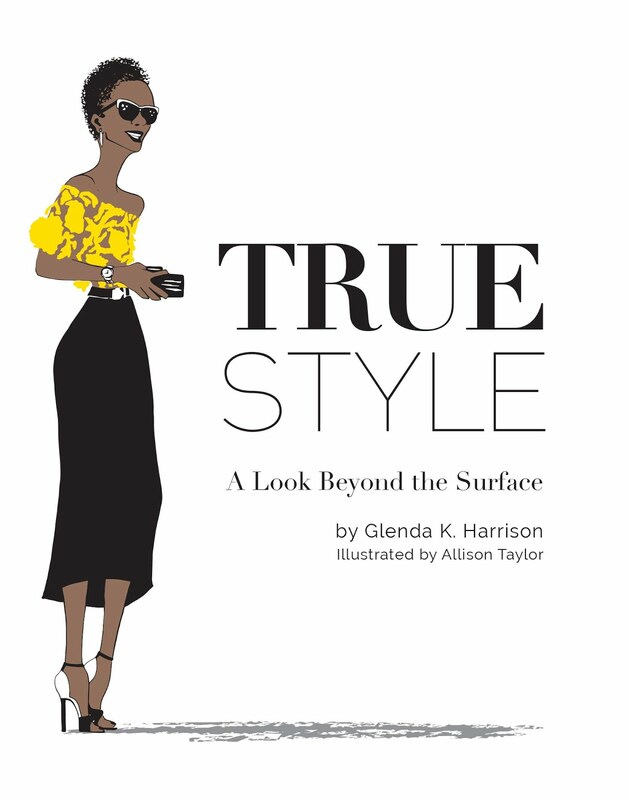 Many of the looks of today were inspired by the looks of yesterday. I'm glad you liked the documentary. I thought it was great too. This is great, I love classic elegance. You had me at Dior. :) I loved studying Dior when I was at FIT. His "New Look" was a revolution in fashion and also how fashion was shown. Fashion week sounds like it was fun. Have a great Sunday! Hi Debra! Yes, fashion week was great. I had no idea you studied at FIT. That is really cool! What a wonderful video, thanks for posting this. I have several books on Dior and also a very charming one called Mrs. 'Arris Goes to Paris about a English scrubwoman who saves for a Dior dress.